Don’t make Asian jokes… it’s Wong! 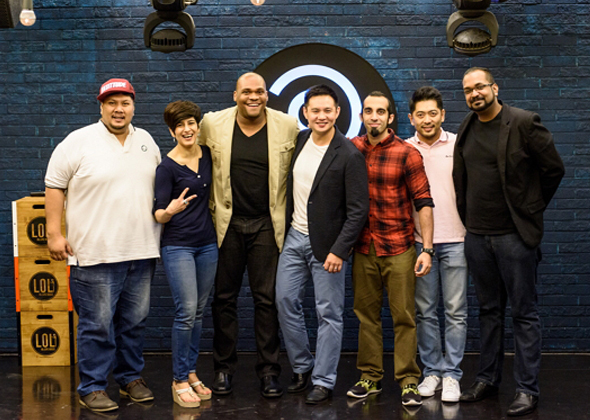 Comedy Central Stand-Up, Asia! is back – bigger and better than before with this 10-part series filmed in front of a 1,500 strong live audience in Kuala Lumpur, Malaysia. With headliners like Eliot Chang (US), Papa CJ (IND), Paul Ogata (US) and Imran Yusuf (UK), you can expect uproarious humour like no other! Together with some of your other all-time favourite comedians (Alex Calleja (PH), Jason Leong (MY), SharulChanna (SG) and more), 16 of the funniest Asian comics promise a whole load of laughter and one heck of a show! The Asians are out and ready to take over… the stand-up comedy stage! Comedy Central Stand-Up, Asia! comes back for its second season harder, faster and stronger with an incredible line up of Asian comics like none other. This time, the 10-part series is shot live at HGH Convention Centre in Kuala Lumpur in front of an audience of 1,500 people across 2 days. Get hooked on 16 of the hottest, funniest and boldest Asian comedians as they school you on how unexpected life can be as they twist and turn what it means to be Asian on its head! Whew, it’s getting hot in here! 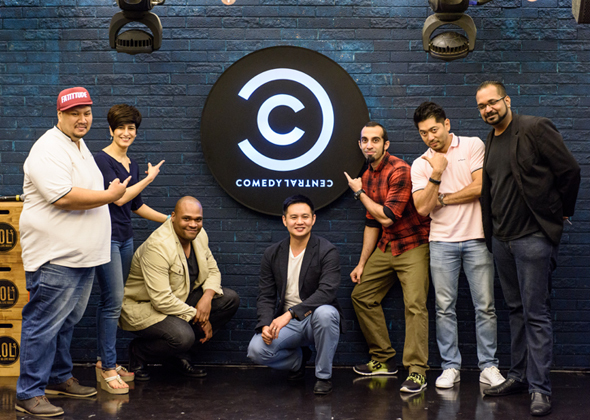 Featuring 16 of the hottest Asian comedians from around the world, Comedy Central Stand-Up, Asia! continues to bring its unique brand of Asian humour to you. In the season finale, expect a compilation of the series’ best jokes as we relive those punch lines over and over.